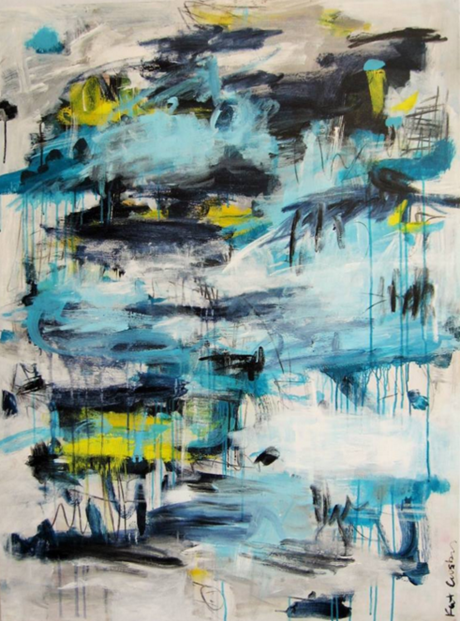 Kat Crosby is an LA-based abstract painter. This piece is titled “Hard Pill to Swallow”. You can view more of Kat’s work through Saatchi Art.